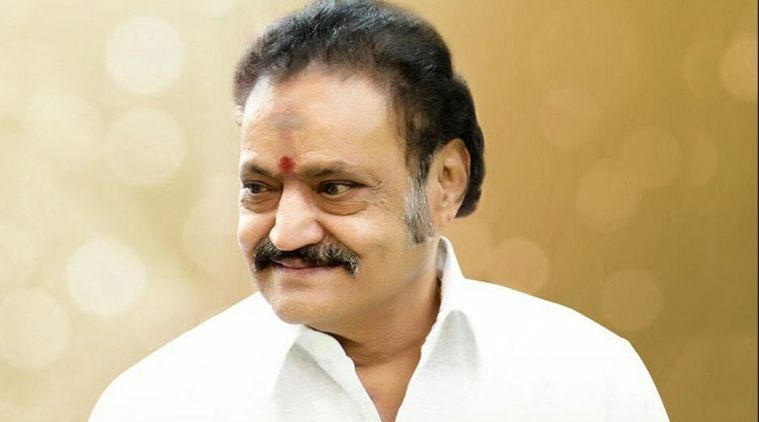 Telugu actor and Telugu Desam Party (TDP) Political Leader Nandamuri Harikrishna passed away after a road accident. The TDP Political Leader and Member of Rajya Sabha is travelling in a car from Nellore to Hyderabad. On the way the accident took place at 6:30 am. on Narketpally-Addanki highway in Nalgonda district in the wee hours of Wednesday (Aug 29th 2018). Nandamuri Harikrishna was the son of former Dynamic Chief Minister and Jewel of Telugu Cinema Nandamuri Taraka Rama Rao. Harikrishna was the elder brother of Nandamuri Balakrishna as well. Nandamuri Harikrishna was immediately shifted to Kamineni Hospitals in Narketpally. In 2008, he was a candidate of the Telugu Desam Party for election to Rajya Sabha. Harikrishna is best known for his works in Telugu cinema as a child artist in the 60s. From his first marriage, Nandamuri Harikrishna has two sons, Janaki Ram and Kalyan Ram and a daughter Suhasini. From another woman whom Harikrishna later married, he has a son, Taraka Ram who was later renamed as Jr NTR by his grandfather. Both Kalyan Ram and Jr. NTR are actors in Telugu Film Industry. Harikrishna’s elder son Janakiram too had passed away in a road accident near the same spot 4 years ago.